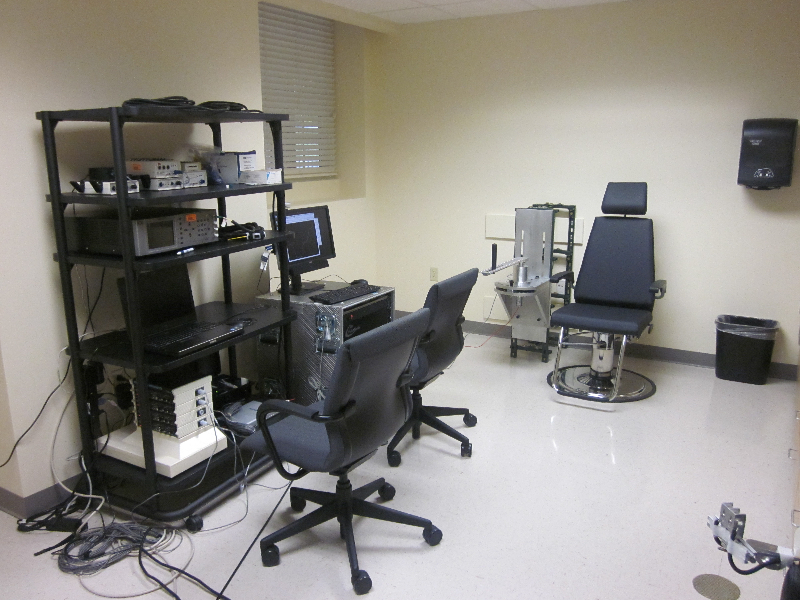 The Laboratory for Rehabilitation Neuroscience (LRN) currently consists of two tenure track faculty, five post-doctoral fellows, full-time research coordinators, five PhD students, and several undergraduate students. Drs. Vaillancourt and Coombes have 3000 square feet of space for laboratory data collection, computing and data processing, and personnel office space. The group consists of neuroscientists, physical therapists, electrical engineers, physicists, and psychologists. 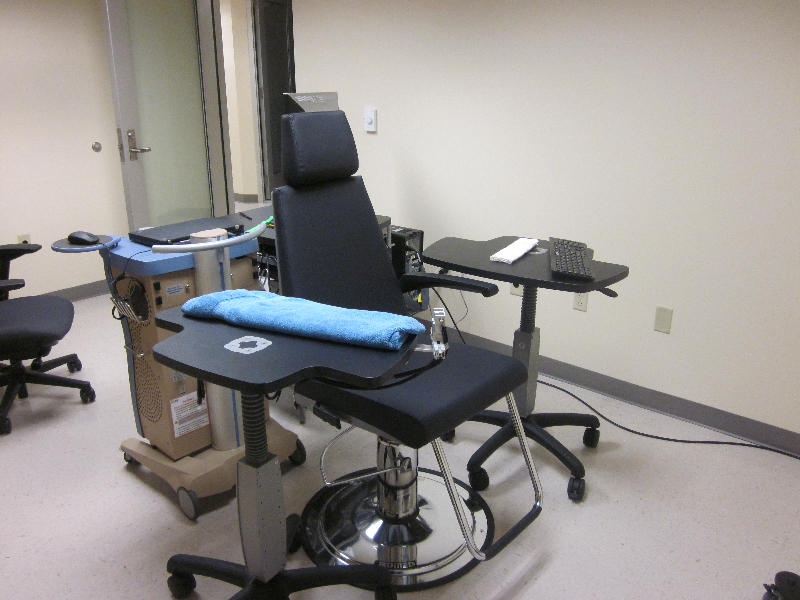 Below is a description of the laboratory, computing equipment, office space, and major equipment available. Laboratory: There are four laboratories totaling approximately 1500 sq feet and one 250 square data processing laboratory. 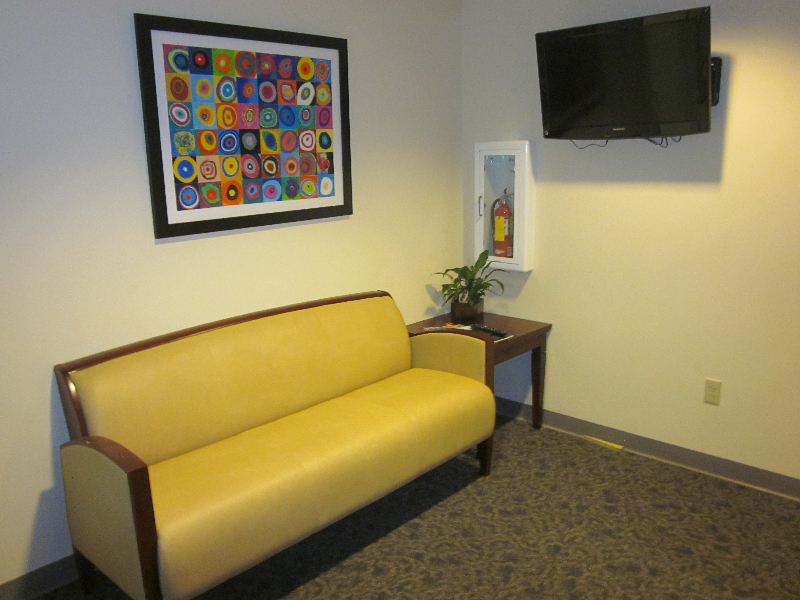 In addition, there is 1200 square foot of office space dedicated to the personnel working with the LRN group and dedicated for computing and printing, software and hardware development, and scientific meetings amongst collaborators. The laboratory is less than 1 mile from the CTSI Human Imaging Center facility within the McKnight Brain Institute where the 3T magnet is housed. The laboratory has ongoing studies in rodent that uses the 11T and 4.7T magnets in the McKnight Brain Institute. Computing and Software: There are several LINUX Dell Precision T7500 computers that are all configured to run the fMRI analysis software (e.g. FIASCO, AFNI, FSL, SUMA). We also have over 50 core processors in the High Performance Computing Center at UF. We have multiple machines configured for Windows. The personnel in the PI’s laboratory have direct access to all LINUX and HPC cores. All of these computers are linked via sFTP to the AMRIS facility and backup storage in the College of HHP. Finally, there are four Dell Precision m4600 laptops for fMRI data collection and analysis, and two Dell Inspiron Laptops for data entry and analysis. 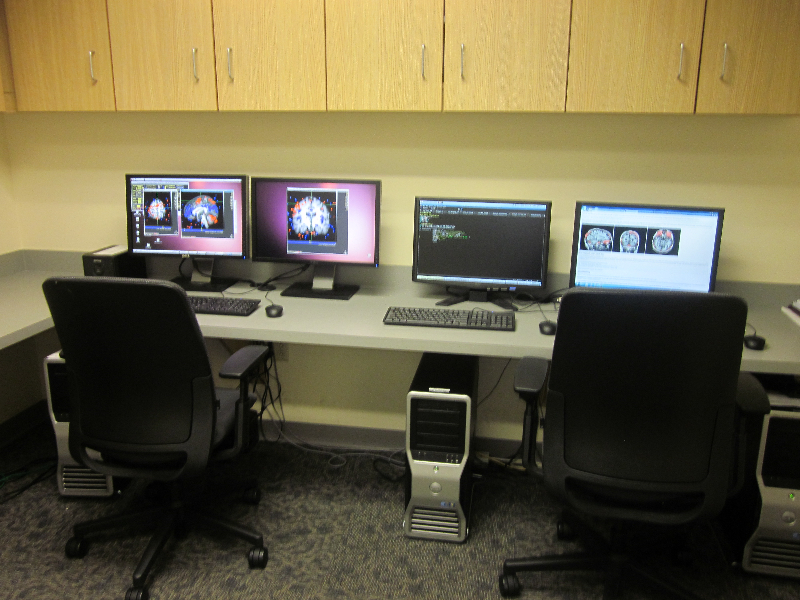 All windows machines are equipped with LabView and MATLAB for data collection and analysis of the force output data recorded during fMRI. Finally, we have a Motion Monitor system (version 8) running on a Dell Precision T3500. 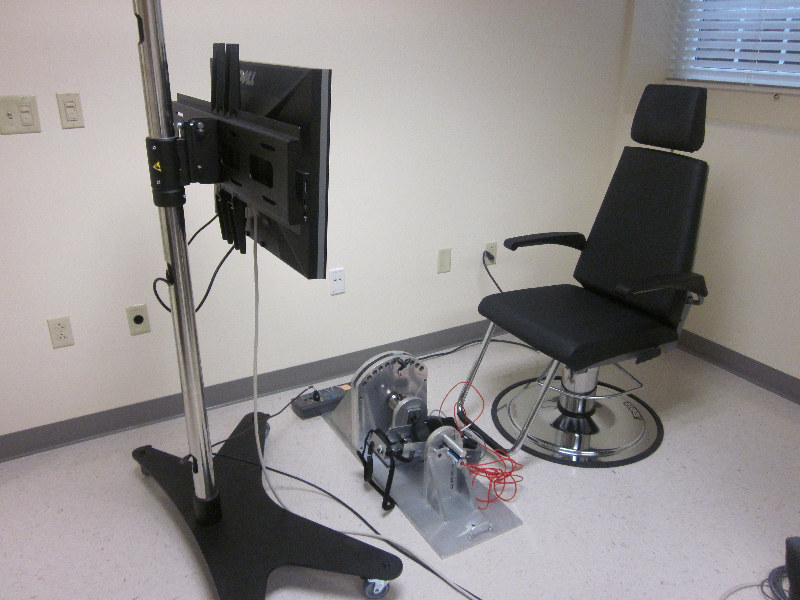 The Motion Monitor system integrates and synchronizes wireless EMG, 256 Biosemi EEG, Vicon Bonita 10 camera system, and up to 16 24 bit A/D signals. The laboratory has over 30 TB of storage dedicated for neuroimaging research studies. 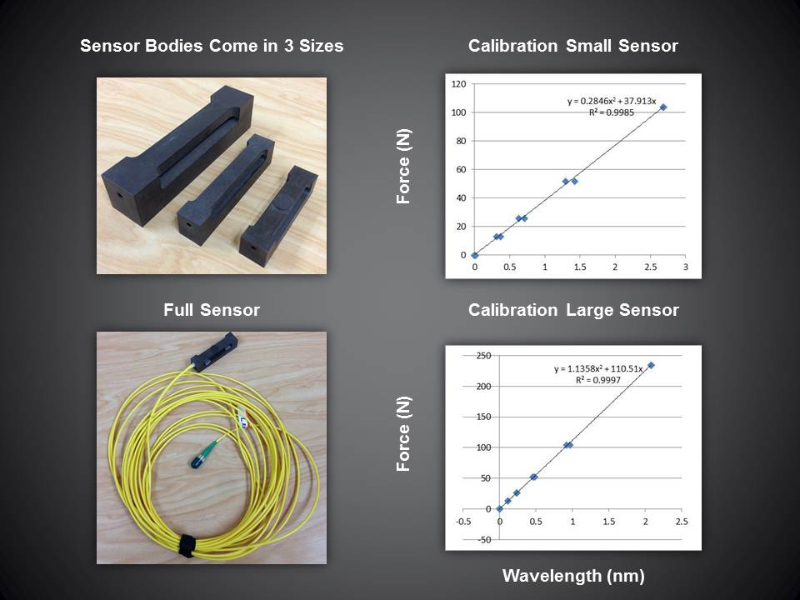 The laboratory maintains an active license for EMSE from Source Signal for electrophysiological analysis. The laboratory maintains a software license for MATLAB, LabView, Canvas, SigmaPlot, SPSS, and Endnote. 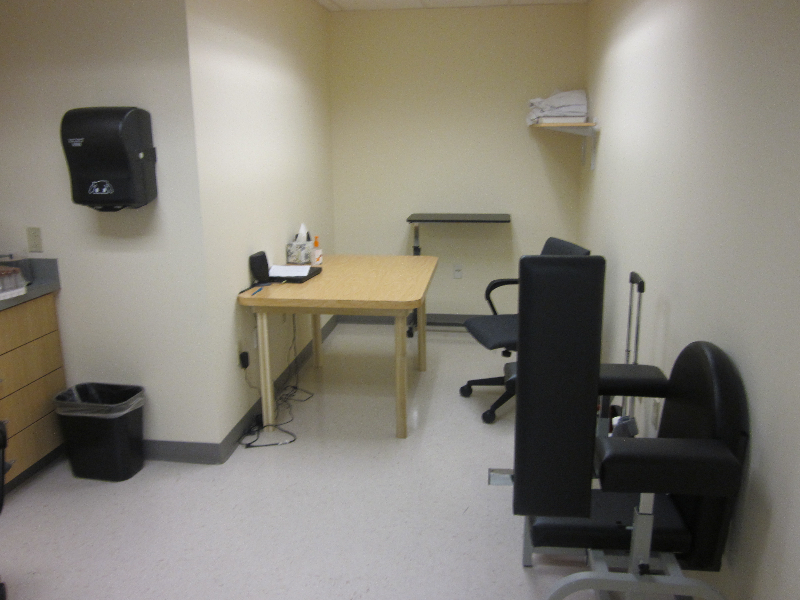 Office Space: The LRN maintains over 1200 square feet of office space in the College of Health and Human Performance. 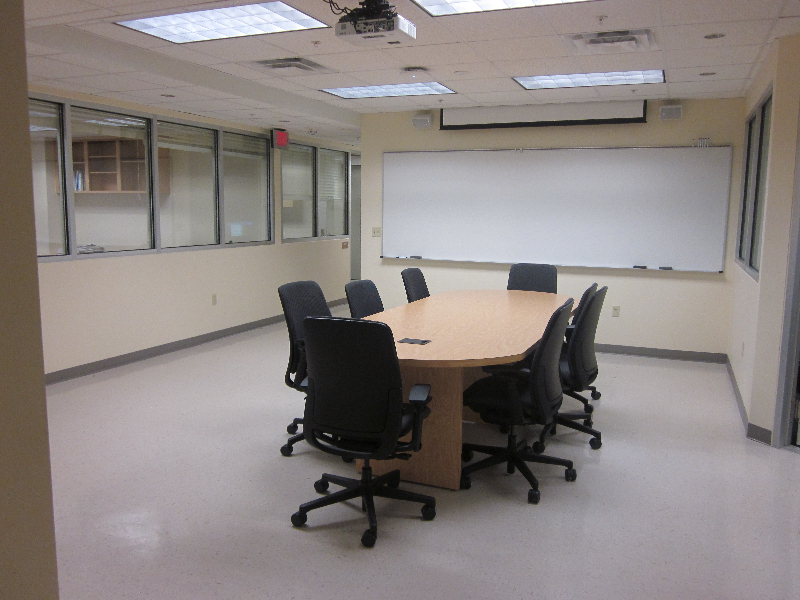 The laboratory includes offices for research personnel, research meetings, data processing, and two large rooms for data collection. All offices connect to a general computing area where all of the imaging analysis computers and printers are housed.